Arras Cathedral was severely damaged during the war, and became part of a propaganda / recruitment campaign. 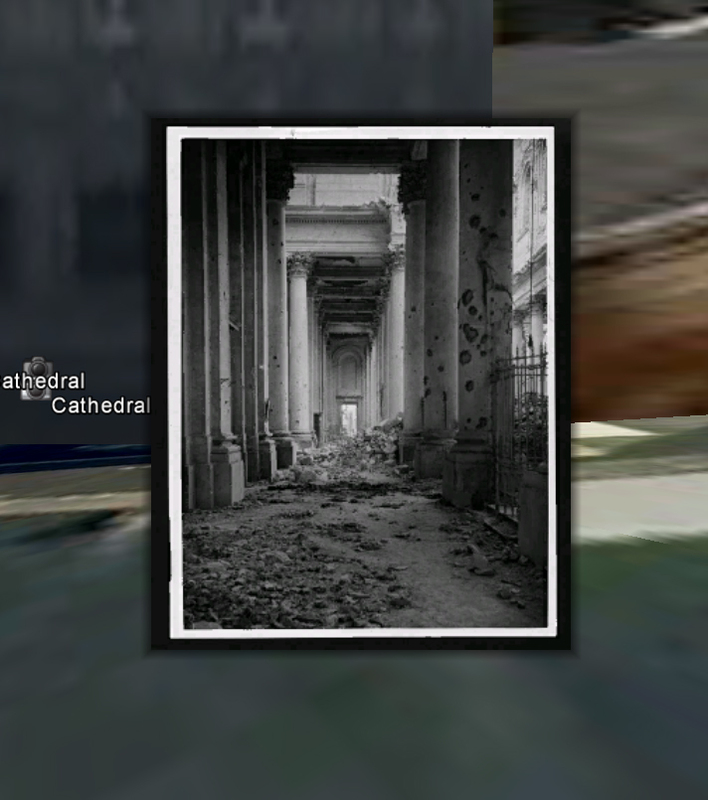 We’ve taken some of these propaganda shots and placed them as a Google Earth 3D Map of the cathedral to give you a feel for the damage the cathedral sustained. To explore the map you must have Google Earth installed on your computer. Enable ‘3D Buildings’ under the ‘Layers’ panel. 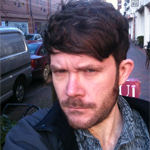 This entry was posted in From Space to Place, Religion and Spirituality, Teaching, The Battle of Arras and tagged 911 (Historical geography), 912 (Graphic representations of earth), 940 (General history of Europe), Interactive Maps. Bookmark the permalink.